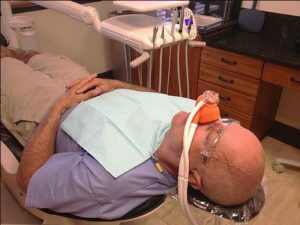 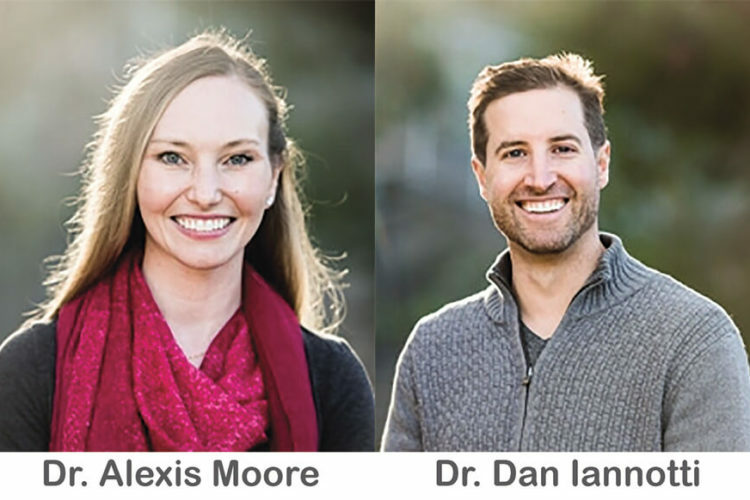 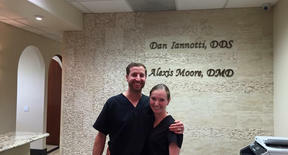 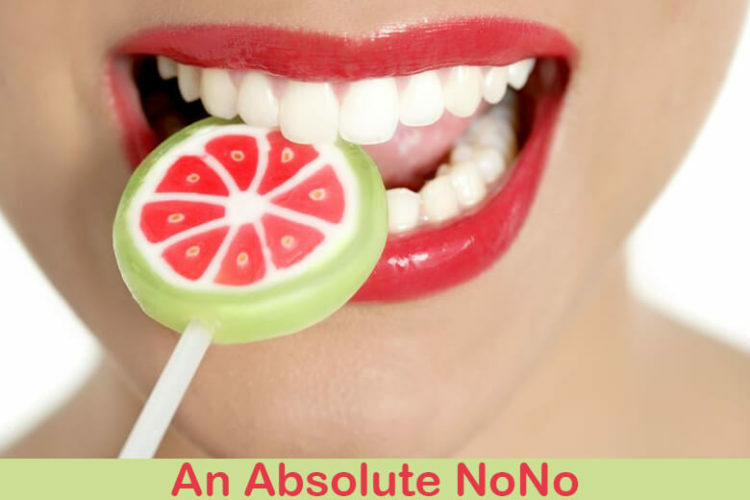 Dr. Dan Iannotti DDS – Dr. Alexis Moore DMD provide a gentle, pain free dental experience. 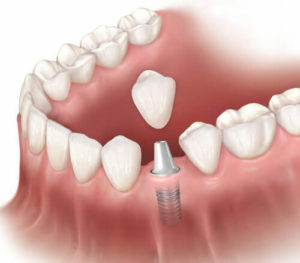 Porcelain Veneers are one of the most common cosmetic dentistry services used by dental professionals today. 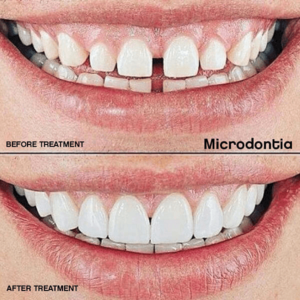 Dentistry Santa Clarita – Need a Root Canal or Dental Implant? 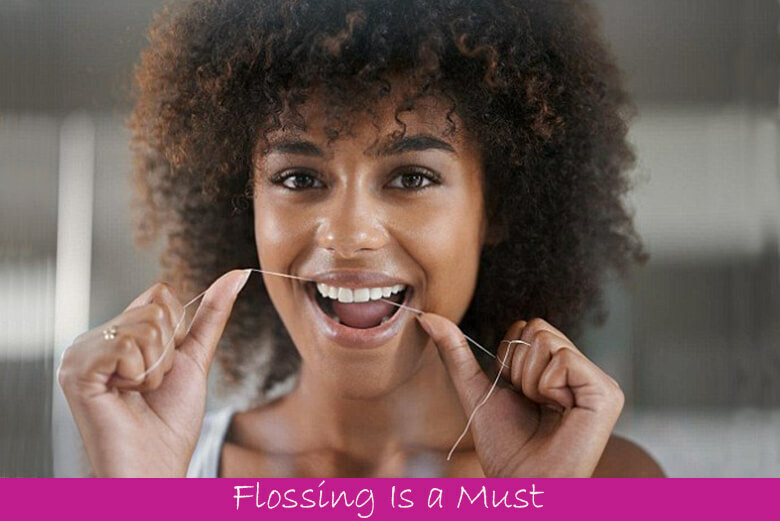 Flossing helps to prevent halitosis, helps reduce the risk of heart disease and helps to avoid complications of diabetes.